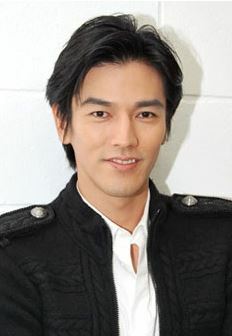 Actor Kaname Jun (31) got married to a non-celebrity woman on April 28th. This was announced by his agency on May 2nd. Kaname commented, "With the addition of a new power called family,�I hope to go forward by concentrating on my work more than before." Back in February, it was reported that Kaname was preparing to get married. He previously posted on�Twitter, "Right now is a very important time for the two of us. I will continue using this Twitter as before, so I ask for your support." PASSPO? release short PVs for "STEP&GO" and "Candy Room"